Write a list poem about the contents of the chest. What is inside it? Who put the things inside it? How old is the chest? What would you do if you found this chest? Make a list of the different kinds of locks and keys you know. How do they work? Design and make your own treasure chest. 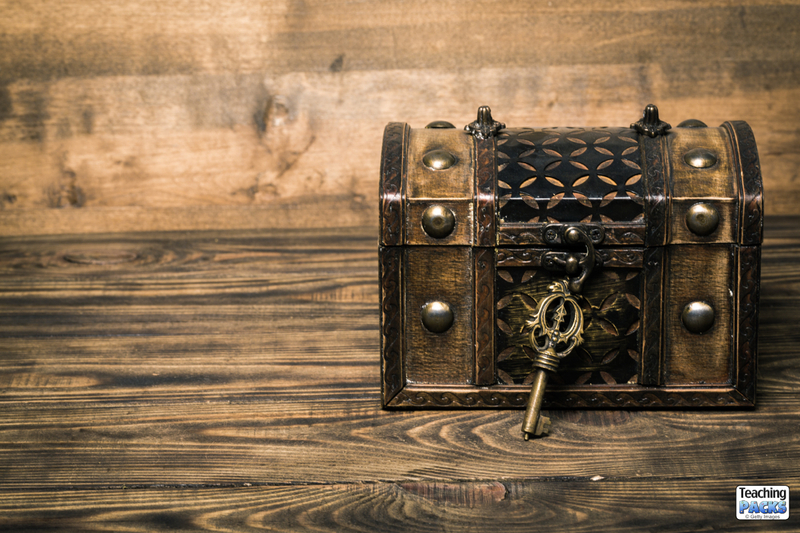 Try our “Describe the Treasure” activity.